The interiors of the Luis Barragan inspired house by Andres Casillas de Alba and Evolva Architects are featured in issue #32 of Habitus living magazine. 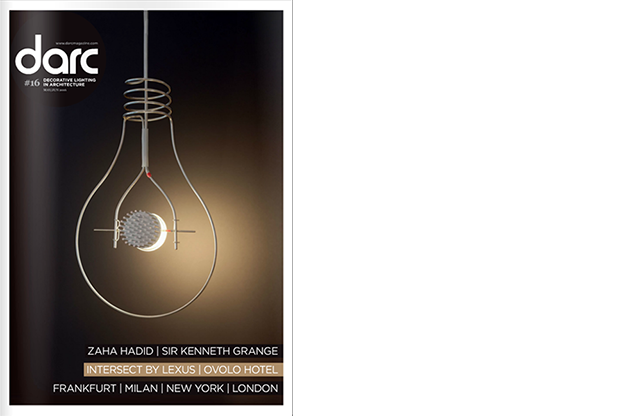 Habitus issue #32, on sale now. 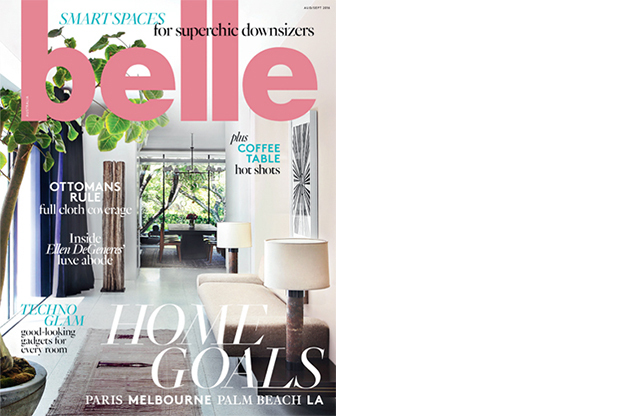 Coote & Co’s city apartment that I photographed is currently featured in Smart Spaces within the current issue of Belle Magazine Aug / Sep 2016 .